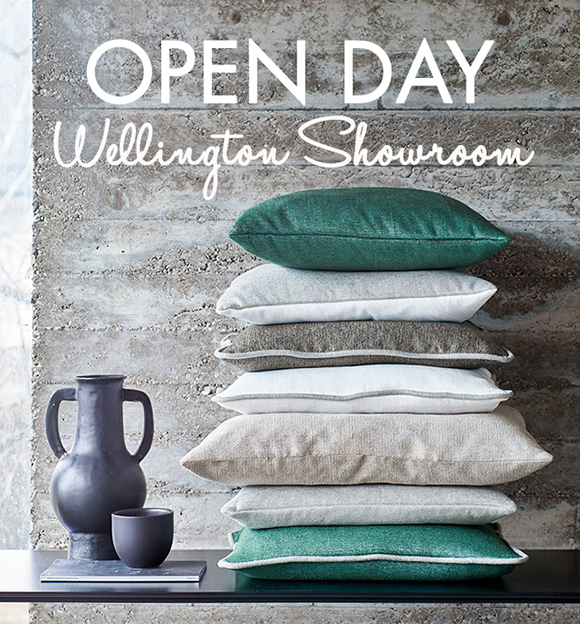 Calling all our Wellington based clients... We are hosting our Open Day TODAY. We'd love to see you here, with doors opening at 10am. Throughout the day I'll be showcasing the new Spring releases, so call in for a cup of something, a treat and a chat. I look forward to seeing you.